I love Corvairs, but I’m not sure if I’ve ever really thought of them as particularly feline? The ad is interesting because the emphasis on “agility” is likely a direct result of Ralph Nader’s complaints about the first-generation Corvair’s swing-axle, rear-engine handling, which he felt was quite dangerous, and wrote just that in his book Unsafe at Any Speed. 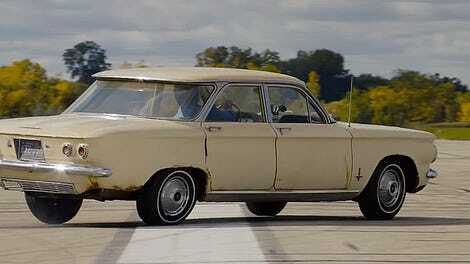 The Corvair in the commercial there is the first of the redesigned, second-generation Corvairs that replaced the original swing-axle suspension with a very Corvette-like independent rear suspension. 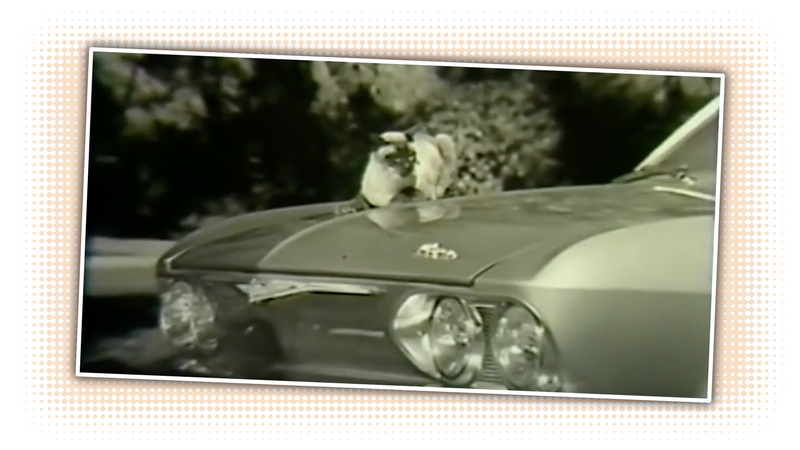 This took care of the biggest handling issues with the Corvair, but the damage was done, and not all the agile Siamese cats in the world would help the Corvair fully recover. If only Keyboard Cat existed back then, maybe the Corvair would have had a better chance.